Here at 2 hearts we like to help you have the best events , so we go the extra and help you theme your event . We make all are props in are unit so you can come and see us making them . 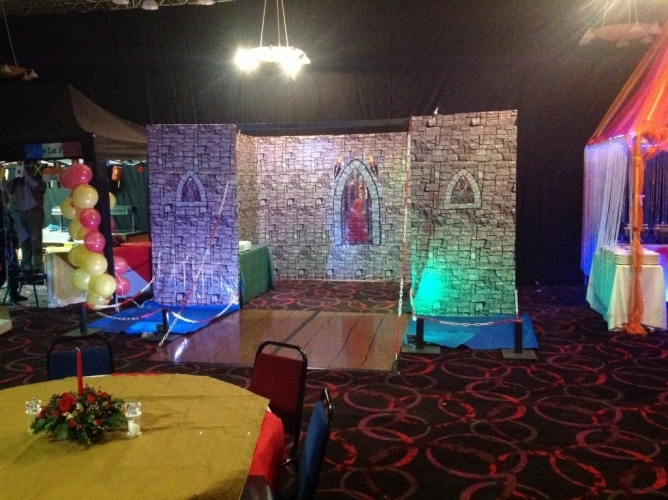 We use top led lighting what finishes all the props and stalls off. With theming a event it can finish it off and give it the wow factor .Can take weeks but the out come all ways is good when you see peoples faces , we like to make your event one you don't forget we can even theme the food to go with it.